Events come in all shapes and sizes and for all crowds and tastes! You could be running a private party, a public sporting event or even a music festival – or, alternatively, you could be hosting an important business seminar or conference which requires particularly close security. In any case, you’ll be catering to members of the public regardless of your guest list or whether or not it is a ticketed affair. 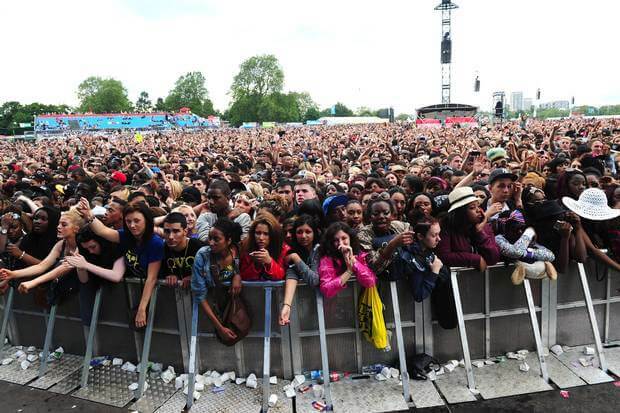 ACES Security Leeds provide dedicated safety solutions for any event, no matter how big or small – and there are a varied range of security personnel that we train and supply for such occasions. While you may have the catering and service arranged for your function, it is also worth considering hiring talented security coverage to ensure that your guests are not just cared for, but are also made to feel safe without fear of reproach. ACES trains stewards for on-foot surveillance and public support, door supervision personnel to restrict entry and exit to your event, and even low-key security and dog patrols to help locate and remove anyone from your function that is presenting a risk to both your guests and your business. We train our staff to ensure that they provide a superb level of close security, and our range of safety personnel are educated and supplied to provide a sweeping coverage of any event – and the best part of this is that regardless of the security you hire for your event, they’re all trained to work with one another – meaning that anything spotted on foot will be communicated to the more low-profile members of the team to be able to swoop in and even remove troublemakers if necessary. 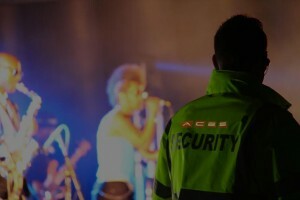 Why not consult ACES to find out which security solutions will benefit your event the most?